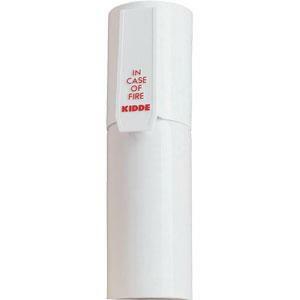 The Kidde FC10M Disposable Fire Extinguisher is perfect supplemental fire protection for you and your family. 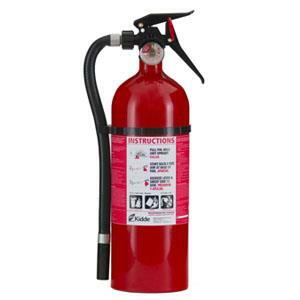 It is specifically designed to put out flames involving liquids and electrical equipment. Make sure you’re well protected. 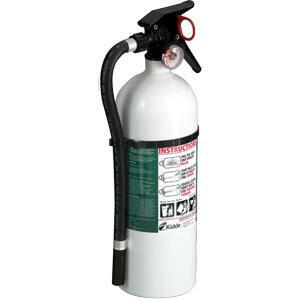 SKU: LS - 21006206K Categories: Fire Extinguishers, Portable Fire Extinguishers, Disposable Fire Extinguishers Brands: Kidde. Piece of toast caught fire and now your toaster is on fire? Small grease fire in your pan and you can’t put out the blaze? 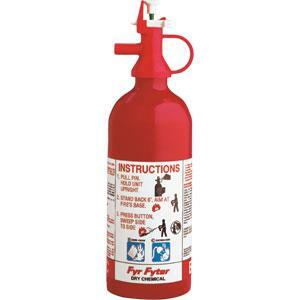 Grab this handy single-use fire extinguisher to keep the flames from spreading to the rest of your kitchen. 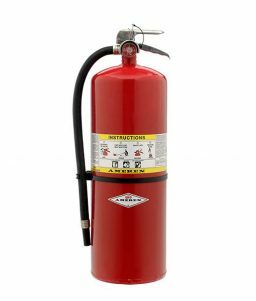 This Kidde disposable fire extinguisher is a lightweight, easy-to-use, dependable complement to whatever fire protection you already have. Its seamless aluminum cylinder has no welds, so it won’t leak either. 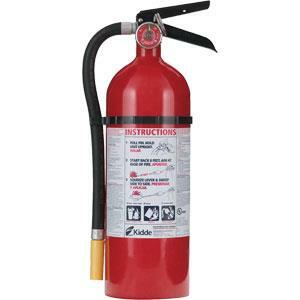 Effectively fights Class B and C fires.